There cannot be many people who don’t want to travel to get new experiences outside their own country. Of course, in some huge countries, you could spend years exploring your own back yard – think of the vastness of the United States, Canada, Brazil or Australia, just to pick a few. Traveling doesn’t always mean you have to go abroad, because cultures in every country differ depending on what part of the country you’re in. Think of the differences in accents that you find, often in relatively small geographic areas. In the UK, Yorkshire and Lancashire border each other but the accents are very different. And in the USA, you probably wouldn’t mix up a Texan and a New Yorker! If you love to travel, then why not forge a career where traveling will be a natural part of your working life? There are many opportunities to work in industry sectors where travel is a normal part of your day-to-day business. Options in the field of geographic information science (GIS) offer chances to learn about a wide range of subject areas that you can then put into practice. GIS is a specific scientific discipline where geographic information is analyzed by a number of techniques to capture data, and is a field of research that aims to redefine geographic concepts. The work can be highly complex, often using computer modeling to gather and analyze data that may affect individuals and society as a whole. You can earn a masters in GIS from USC to equip yourself with the knowledge and skills that could lead to a lifetime’s work, which could include multiple possibilities for traveling all over the world. There are myriad opportunities to explore if you want to combine a career with travel. Some are science-based and some based around the leisure and entertainment industry, so here are a few ideas for you to consider. Archaeology: If you have a fascination with the past, then training as an archaeologist will enable you to travel the world. You could find yourself in remote regions to dig and research old human cultures, but you could also find work closer to your own doorstep, perhaps investigating Roman history in England or ancient cultures in Mexico or South America. Obtaining qualifications in either archaeology or anthropology could open up many doors for you to take extended trips. Cruise liner work: these behemoths of the sea are incredibly popular with vacationers and in order to look after their guests in the style that they expect, cruise liners need an awful lot of staff. If you want to travel the world with free food and accommodation, then a life on the ocean wave can be yours. 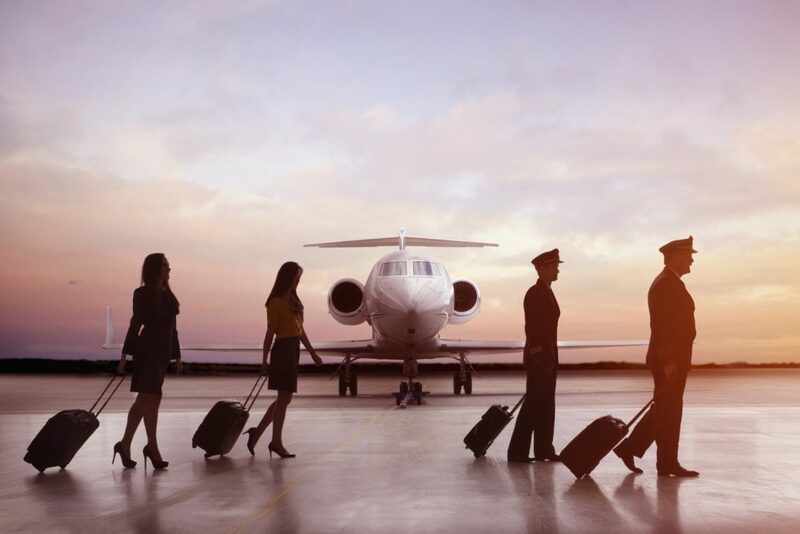 Whether you’re working in a restaurant, serving in a shop, cleaning cabins and communal areas or being part of the onboard entertainment team, there are dozens of roles in this area of the hospitality industry that offer plenty of choice for career traveling. Auditor: gaining an accounting degree means you could become an auditor, making a living looking into the financial records and tax affairs of businesses all over the country. If you work for a multinational business, you could be sent anywhere that they have offices, so after a day’s work you get the chance to explore new destinations, and take weekends to go further afield and find out more about the local culture. ESL teacher: get a qualification in teaching English as a second language and the world really is your oyster. Countries such as China and South Korea, as well as many other Asian countries, employ thousands of teachers in this field and as well as helping students to speak and understand English, you can immerse yourself in that country’s culture, earning a good living at the same time. Flight attendant: it appears to be glamorous but being a flight attendant is hard but enjoyable work. You get paid for traveling the globe, often to exotic destinations, and you don’t need a degree, just some prior customer service experience. You may not always have time to explore every city each trip, but at least you’ll have been there! Travel, it is said, broadens the mind, and if finding out about other cultures and sampling new food and drink is your thing, then aim for a career where you don’t have to pay for travel, and get the best of both worlds.